Friday Favorite | Bronzing With a CC Cream? Now that the warmer months are upon us, I’ve really been into bronzing. I’ve been playing around with powder bronzers like the Hourglass Radiant Bronze Light (I’ve done a review here), and cream bronzers like the Chanel Soleil Tan De Chanel for a while now, but I wanted to try something new. So why not try bronzing with a CC cream? I got this Clinique CC Cream as part of a gift at Dilliard’s, but the color is just way too dark for me, which is why I decided to try this out as a bronzer. I didn’t go in wanting to use this as a bronzer, but I’m glad I did! This CC cream is very smooth and creamy with great pigmentation that is subtle when applied to the skin, which gives you a natural sun-kissed look. You can build up the color if you prefer a slightly more dramatic bronze look, but it still looks pretty natural. The great thing about using a CC cream is that it’s supposed to be good for your skin and smooth out any imperfections, and this does that to a degree, which a normal bronzer does not. I like to use this with the Real Techniques stippling brush to really smooth and blend everything out nicely. It does feel a bit wet at first, but it soon dries down and sets so it won’t move around on your skin. 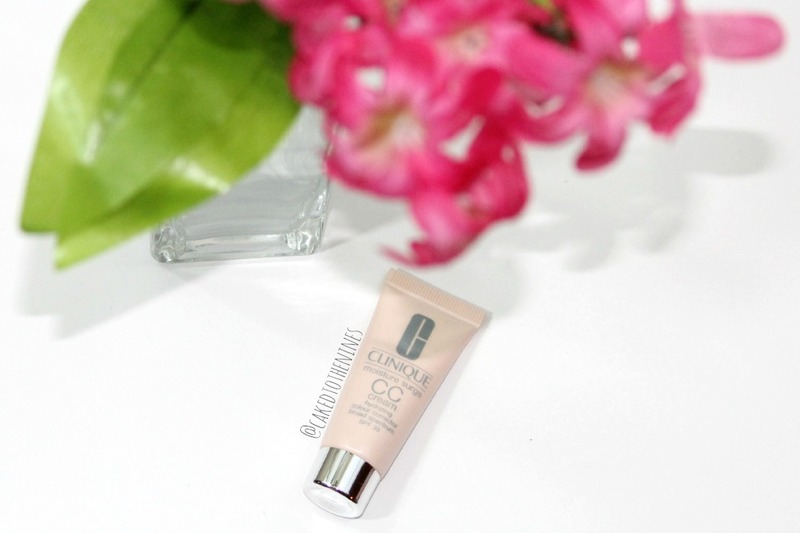 If you’re one who likes a natural bronze glow then I suggest trying out this CC cream. However, if you’re someone who likes a more intense bronze then this might not be for you. 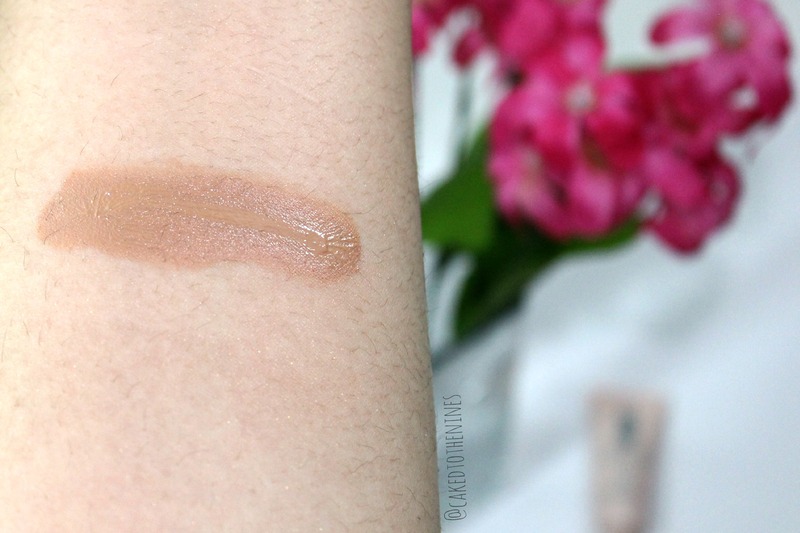 Swatch of Clinique Moisture Surge CC Cream. Have you ever tried bronzing with a CC cream? What’s your favorite natural bronzer? Let me know in the comments below!